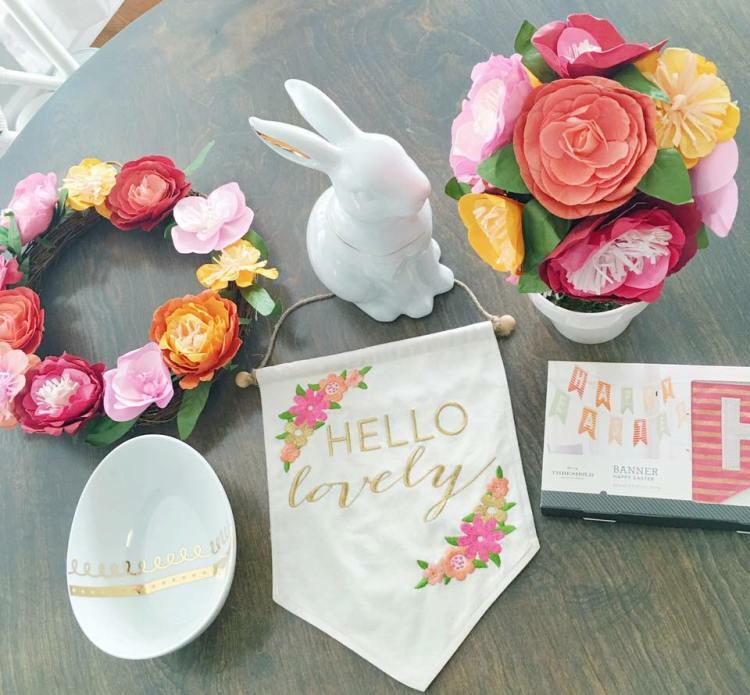 Today we are sharing a bunch of photos of readers 70% off Easter clearance finds! Enjoy! 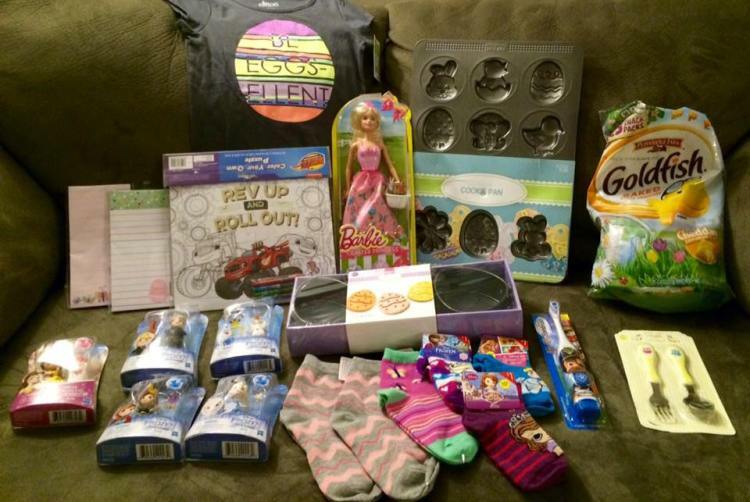 Check out all of the great items Kristine found which included socks, Barbie, egg tee, pans & so much more. 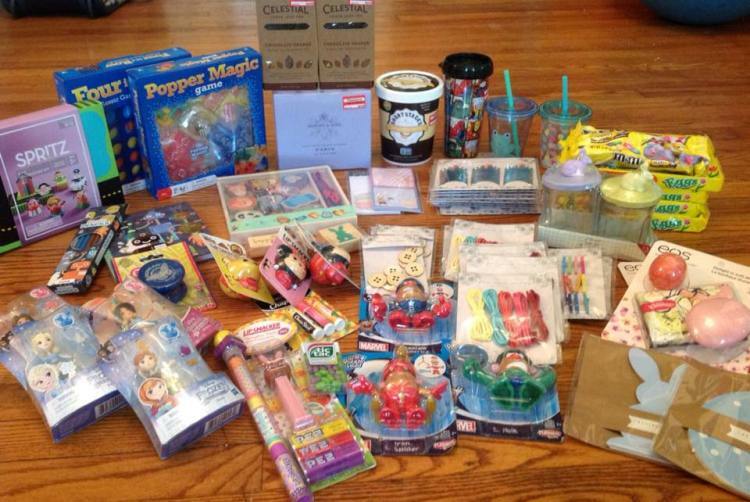 Here are all the items Kristi picked up, she found some dollar spot items too. I love the cute bunny and Hello Lovely sign Julianne scored. Cory got super lucky and found a couple of mini LEGO sets along with Spritz party decor and socks. 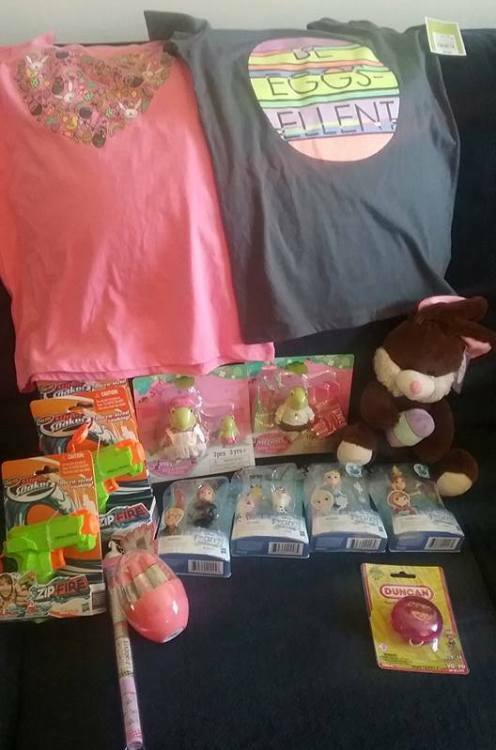 Here is Ryan’s 70% off Easter clearance haul! 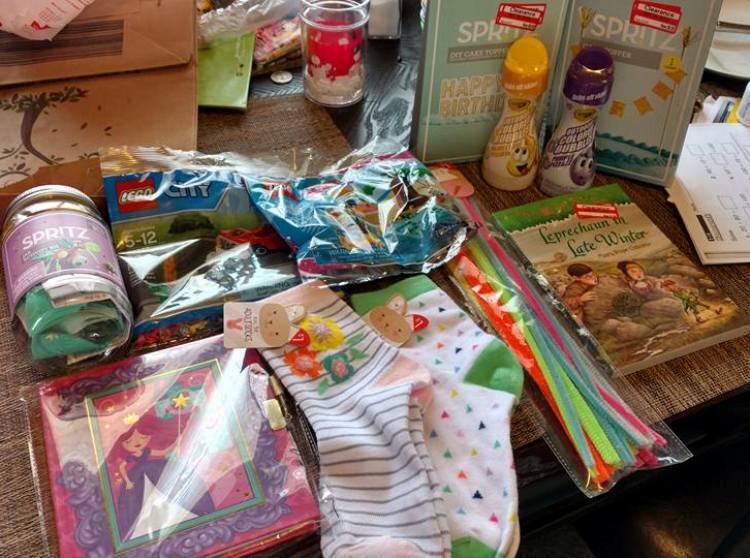 He got a ton of stuff including wrapping paper, napkins, cups, candles, sunglasses & more. Keri was thrilled with all of the fun items she brought home. Kristina score several neat items, she picked up figurines, cups, games and more. 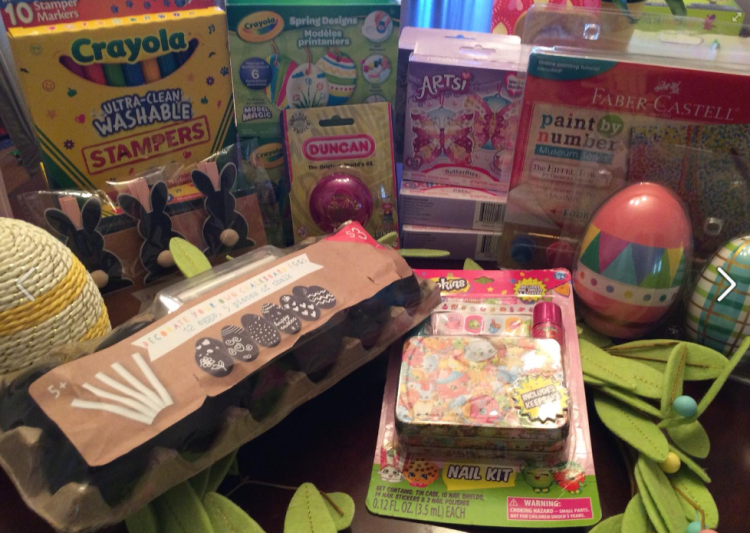 Gloria’s favorite finds were the Crayola Model Magic Egg decorating set and the Faber Castell paint sets. I loved those twine eggs the very first time I saw them. Great score! 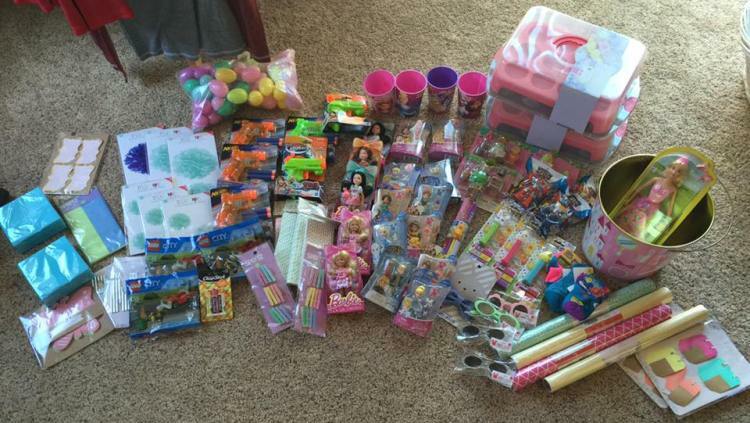 Jessica from The Mom Creative shares a video with her trip through the Target Easter clearance. I wish that you would show some more individual items for Easter clearance – u know the possible hidden items and their packaging to look for….